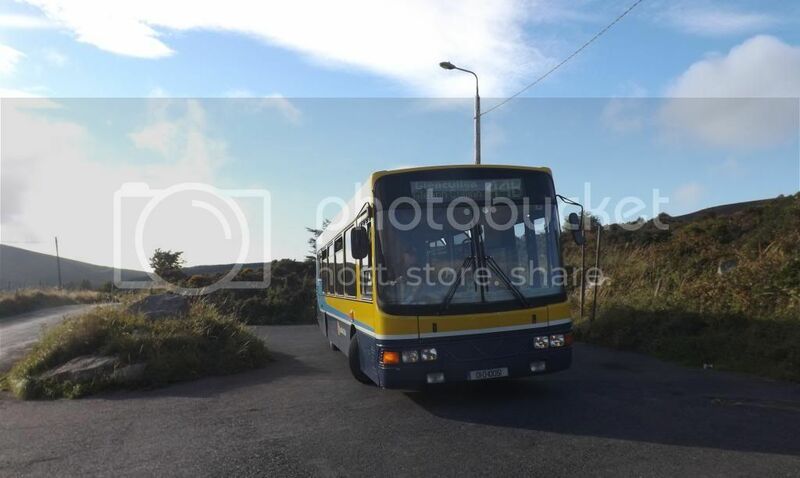 I found this picture of CIE double decker RA106 from Portlaoise on The Wanderer on Smugmug. It has something unusual on it's front blind. Last edited by dublinman1990; 02-07-2013 at 11:47. Reason: Could not hyperlink as it didn't work while on IE 10. A selection of ex DB Olympians parked up at M3 Parkway station. Which looking rather Impish, this is actually their new private livery which has been applied to them. This happened to Donnybrook's DART branded KC199 while on the Sandyford Road on 14th April 1987. Anybody know the current whereabouts of E8 http://www.flickr.com/photos/4899316...n/photostream/ or who now owns it? A few bus pictures. The last one is a kerry coaches tourliner, the 2nd one seen this evening in dublin. 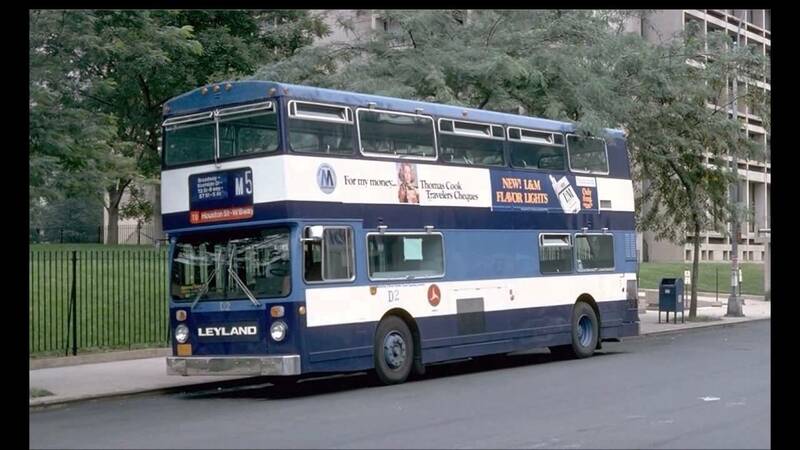 The rare New York City Atlantean...ran on the bus routes for Fifth and Madison Avenues. The problem is that there are too many house hugging either side of the road at barnacullia which makes wideing almost impossible without CPO's and some amount of cutting into the granite rock base. Unfortunatley not in the best condition. Is that one of those in the Kells museum? I've no idea, this one is in the yard behind The Halfway Pub on the Cork to Bandon Rd.. Thought I'd support this new forum. I'm not a bus enthusiast, but I came across these historic gems on a FB page I frequent. Worth a look. I used to use the old 27A (to Cromcastle Green in Kilmore) to visit relatives along the Oscar Traynor Road in the 1980s, and I never saw that type of bus on the 17A. What part of the 1980s did it run in? I also remember the 79 crossing the O'More Bridge back when Victoria Quay still had two-way traffic prior to the Sherwin Bridge opening. The other bus routes going that way at the time were the 24, 68 and 69.